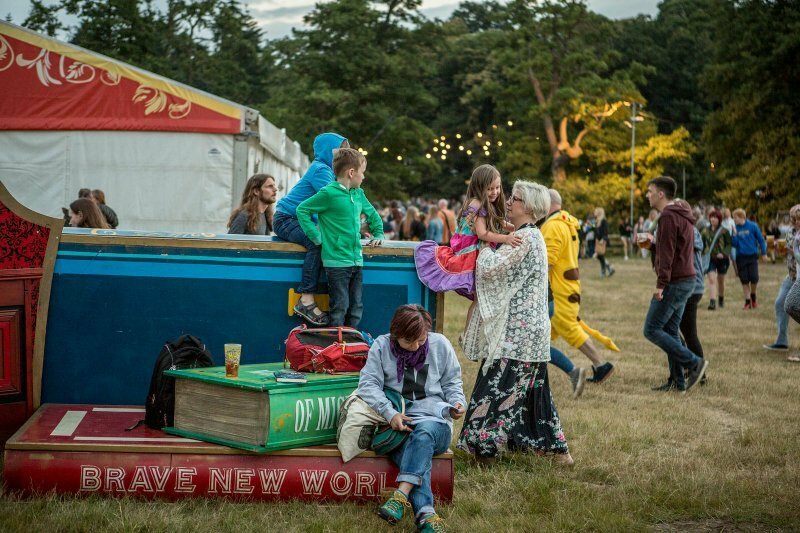 Celebrating what could be considered the best aspects of music, film, culture, poetry, theatre and everything in between, Latitude Festival began its journey in 2006 and Danco are pleased to be confirmed as the primary marquee hire contractor. 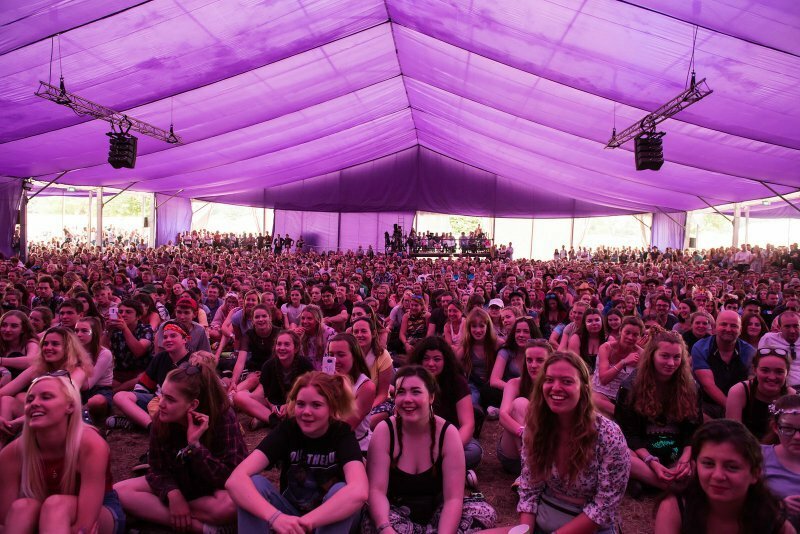 With over 70,000 sqft of temporary structures awarded in the multi-year contract, the event organisers needed a supplier capable of delivering various sizes, specifications and a quality product all round. With Danco structures acting as everything from a themed cabaret space, to a supermarket and the medical marquee, versatility is key. 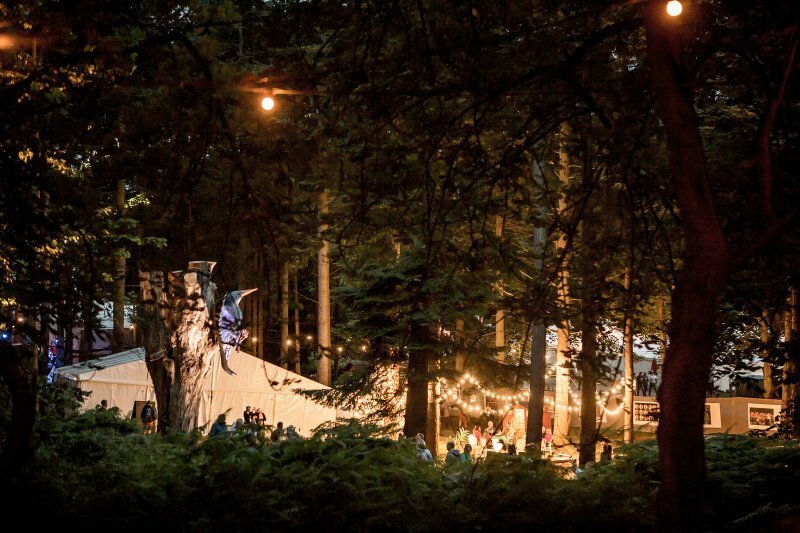 Working from a self-contained compound on-site, Danco transferred dedicated loads of equipment on to smaller vehicles to reach the outer perimeters of the event site and carefully install marquees within the wooded areas. The Danco team also had to negotiate low load bridges during the build at Henham Park and ensure the ground was protected as much as possible by using the track way provided on the River Blyth estuary location. Over 1200 hours were spent installing a variety of structures, ranging from 3x3m chinese hats to 30m wide clearspan frames. Danco also provided 4m high legs in order for internal stage fit outs and decorative roof draping, further demonstrating the flexibility of good quality marquees.